The traditional textile patterns of the Hmong in the commune of Sa Long, Vietnam, have been recognised as national intangible cultural heritage. This recognition will surely contribute to the preservation of the Hmong culture. 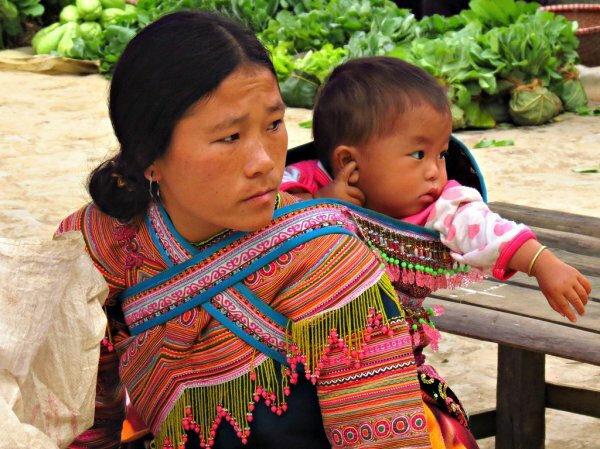 Being an ethnic community that suffers from intense political persecution, this international recognition of the Hmong identity might help to stabilise their position as a minority. Chang A Lu, Vice Chairman of the People’s Committee of Muong Cha district, said the recognition brought joy to a community that has been working to preserve its cultural identity. He noted it could help promote community-based tourism in the locality. Dien Bien is now home to six national intangible cultural heritages.